Switzerland enjoys the distinction of being the country in which the Rhine, one of the world’s most famous rivers, begins its journey. From high up in the Swiss Alps it flows down into the country and forms its border with neighbouring Germany, before continuing onward. 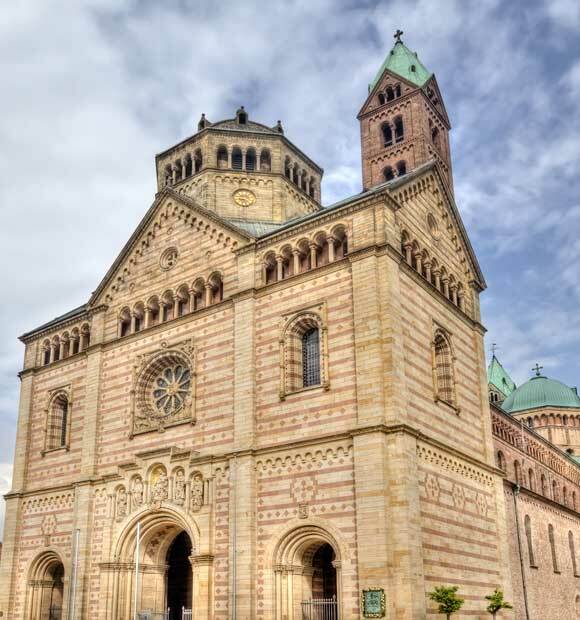 It’s possible to visit Switzerland on Rhine river cruise itineraries which concern themselves with that particular region of the river and also those which offer an epic voyage from the Netherlands along its entire length, or indeed the reverse of this route. 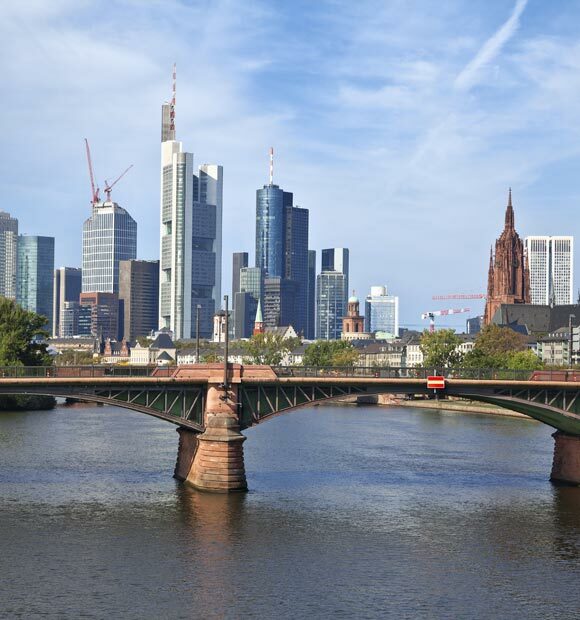 A river cruise which visits Switzerland will offer you the chance to explore both the beautiful Rhine port of Basel and Lucerne, which sits on the shore of the lake of the same name and acts as a gateway to the centre of the country. 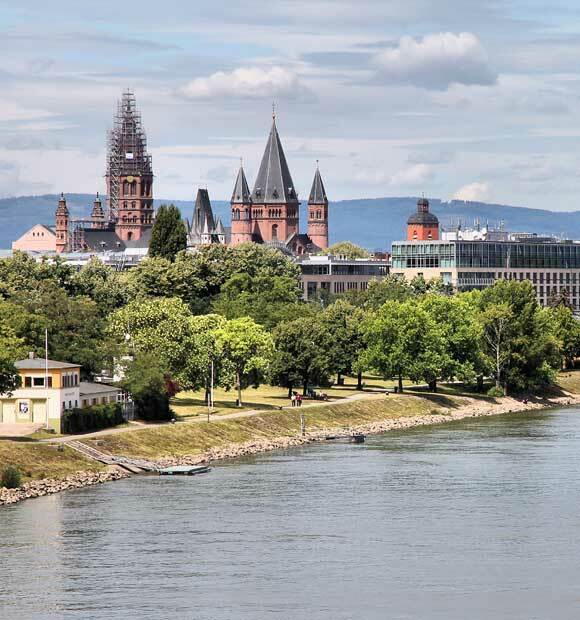 Basel is one of the very few destinations which sits at the point where three nations meet. 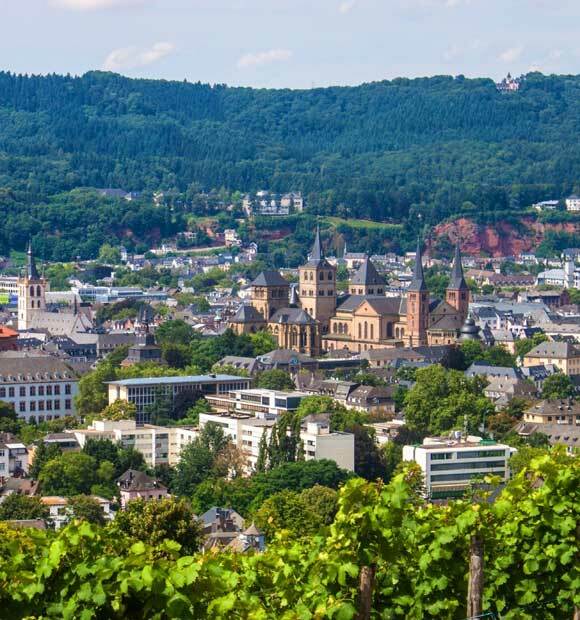 It’s close to the Swiss, German and French borders, making it a contemporary and fascinating city to explore. 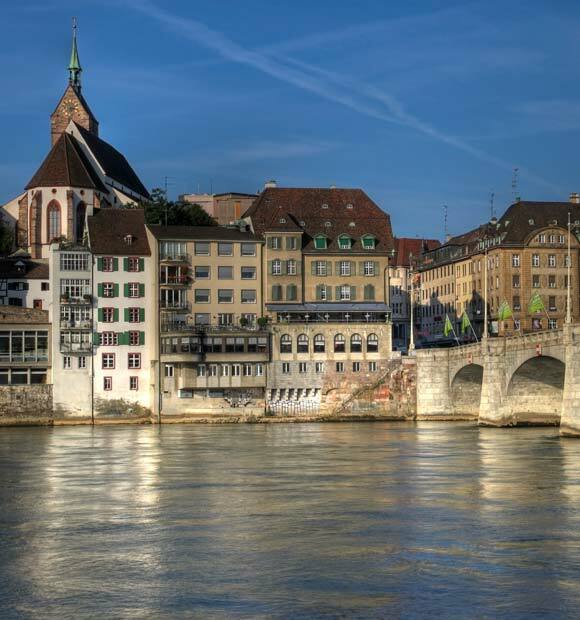 Because Basel acts as the port which serves Lucerne, a key first or last destination for a number of Rhine itineraries, you may not have time to explore, depending on the duration of your stay in the city. 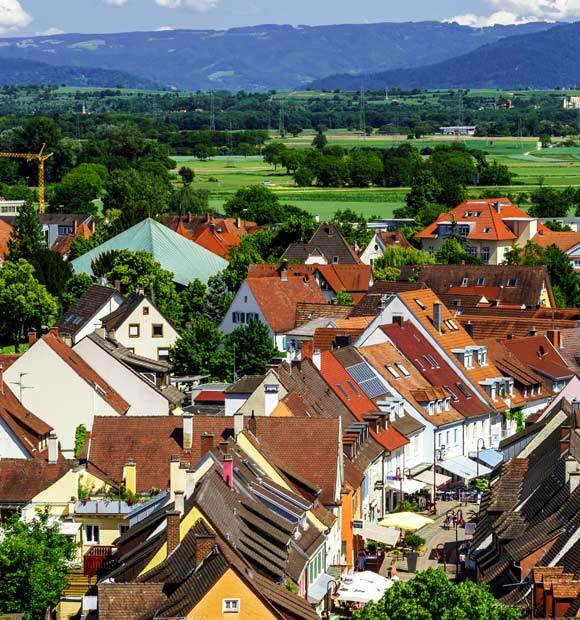 If you do find yourself with time for a look around, there are some key architectural attractions well worth seeing, including the strikingly red City Hall and the beautiful Munster, with its colourful tiled roof. 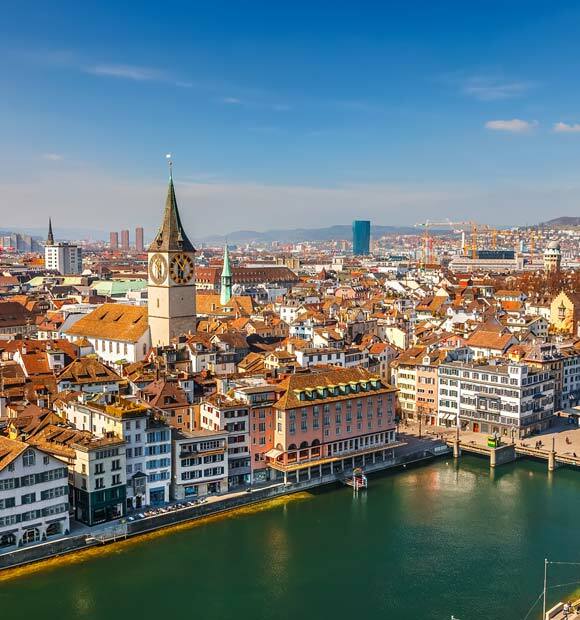 Basel is regarded by many as Switzerland's cultural hub and also home to some excellent museums including its Fine Art Museum and distinctly original Paper Mill Museum. 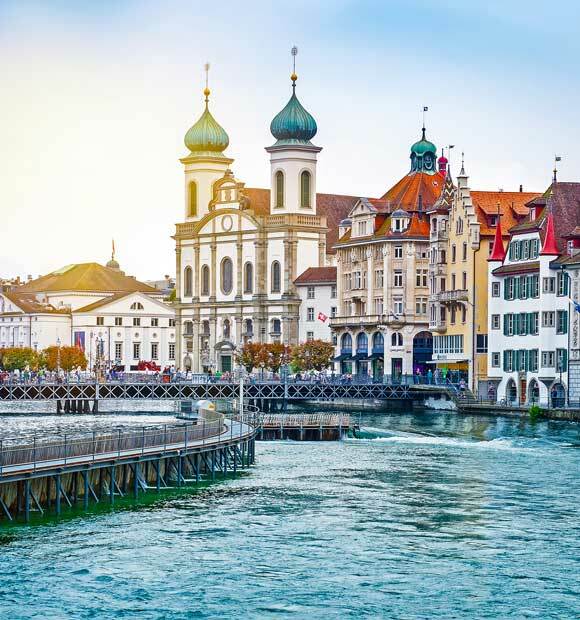 Though not a river cruise port, Lucerne is a popular starting or finishing point for a number of Rhine cruises which pass through Switzerland, because as well as being the location of one of the country’s airports it offers some excellent sight-seeing opportunities. 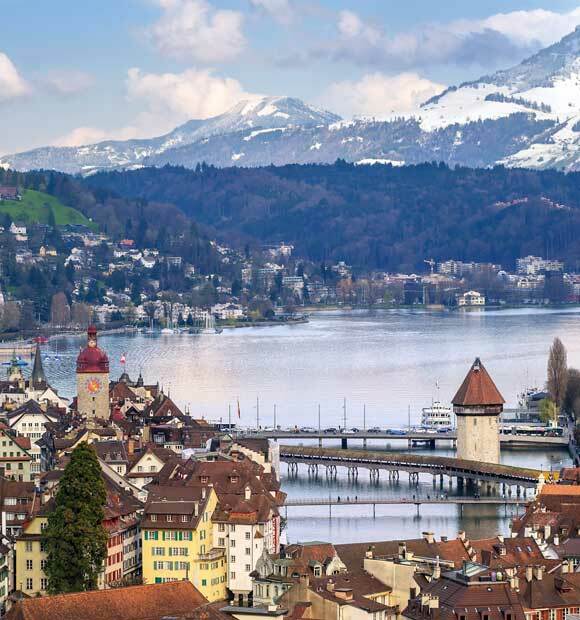 In fact, the opportunities begin before you arrive in Lucerne itself, because you’ll be able to enjoy some incredible views of the Swiss countryside if transferring from Basel. A stroll through the old town offers the chance to see many traditional homes as well as such key landmarks as the painted covered walkway Chapel Bridge and beautiful cathedral. Lake Lucerne is of course an attraction in itself, offering some breathtaking vistas, as is the soaring Mount Rigi, which provides a constantly beautiful backdrop. Mount Pilatus meanwhile is a mountain which it’s possible to scale during your visit by none other than the world’s steepest cogwheel railway. Certainly, you’ll be rewarded with some truly awesome views when you reach the top.